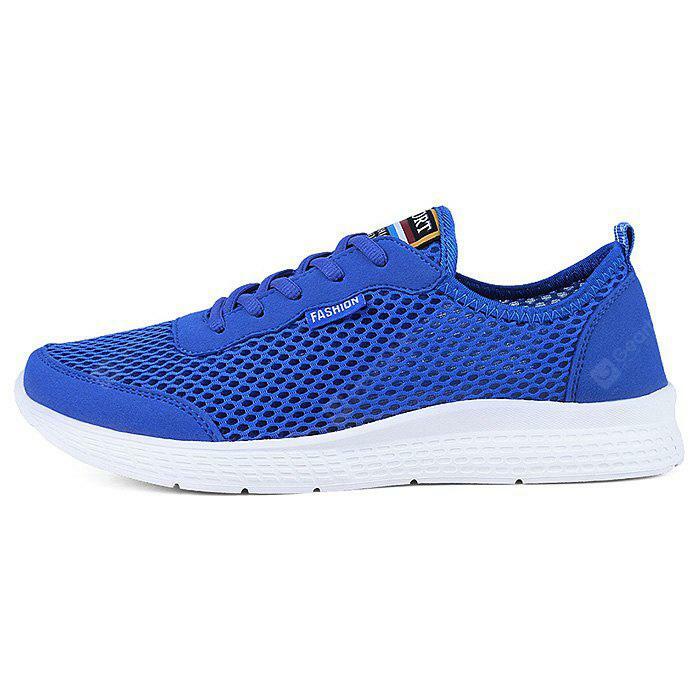 Siamo Donne vi offre Light Weight Mesh, Scarpe a soli 12.11€ -67%! 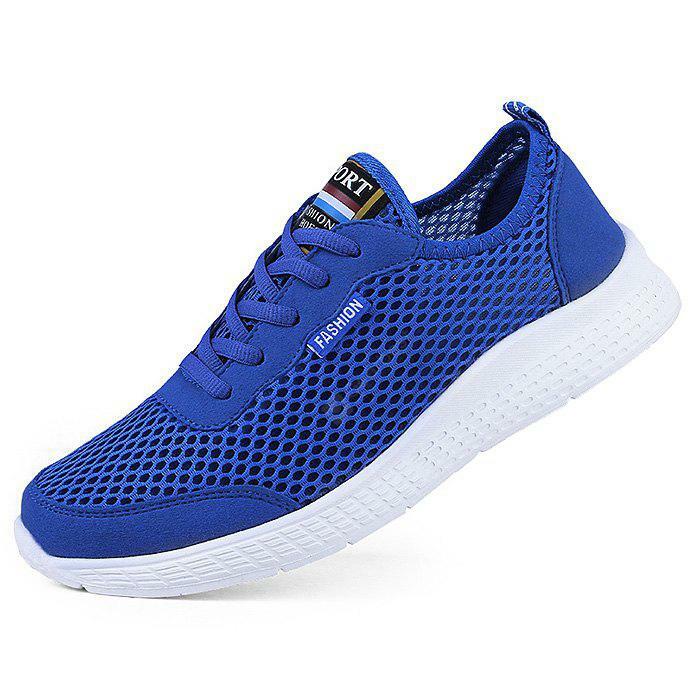 Il nuovo Light Weight Mesh Sports Shoes for Women a soli 12.11€?? 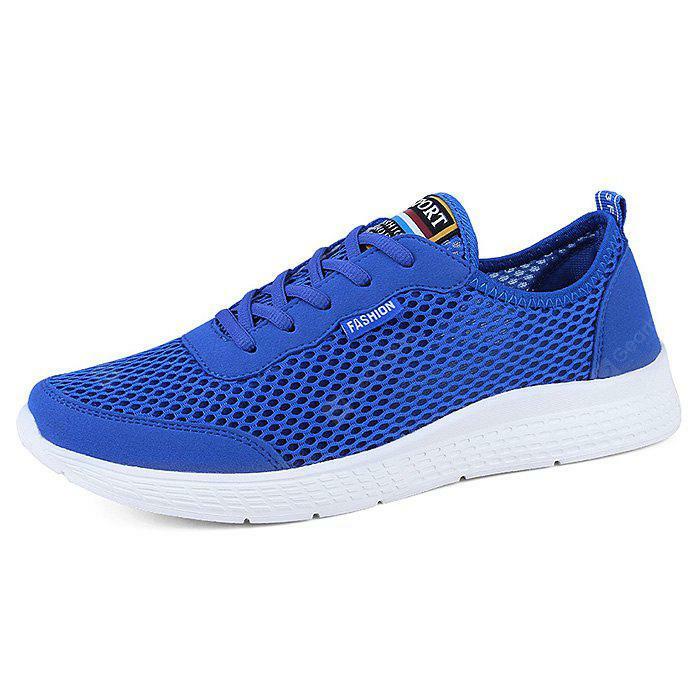 Non farti scappare l’offertissima del 05/09/2018!